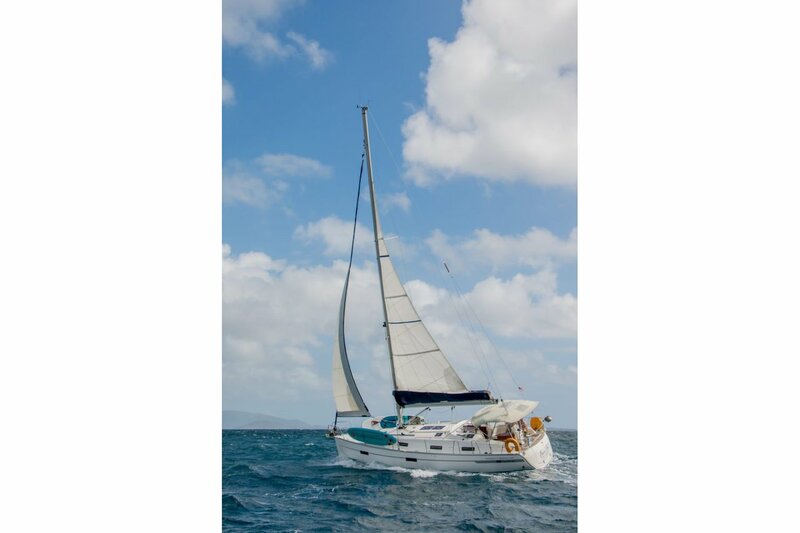 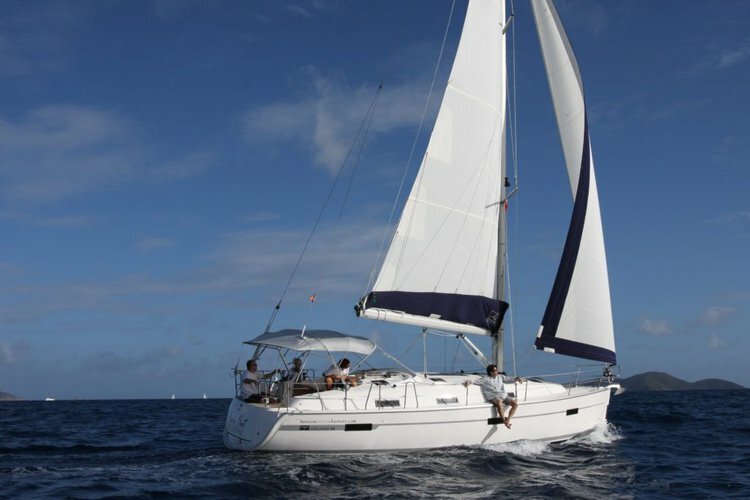 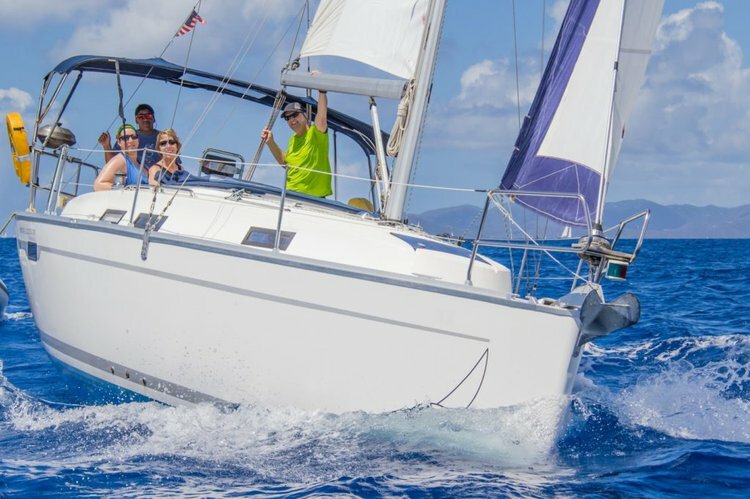 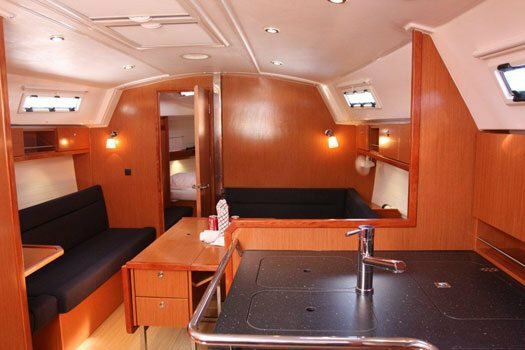 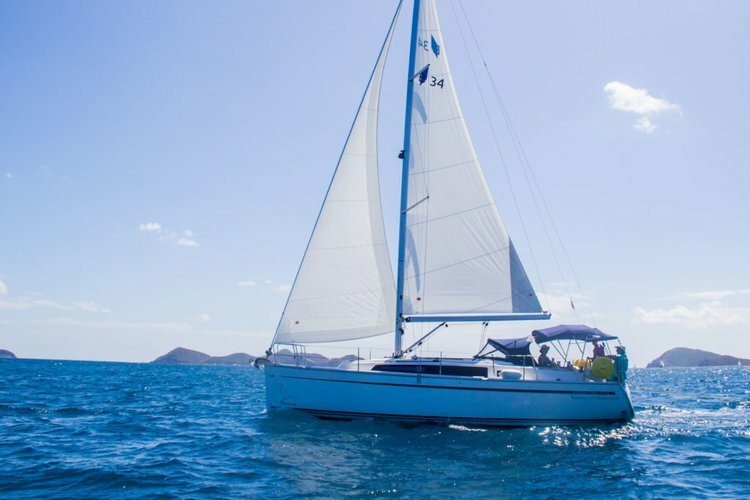 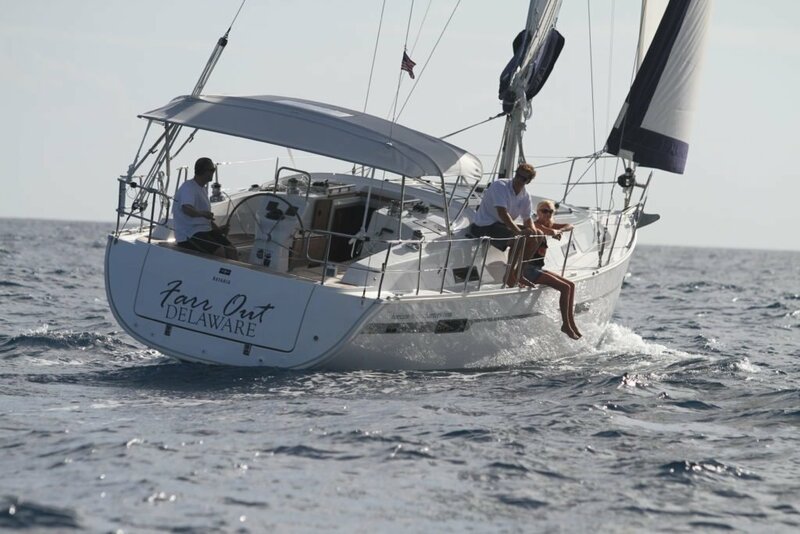 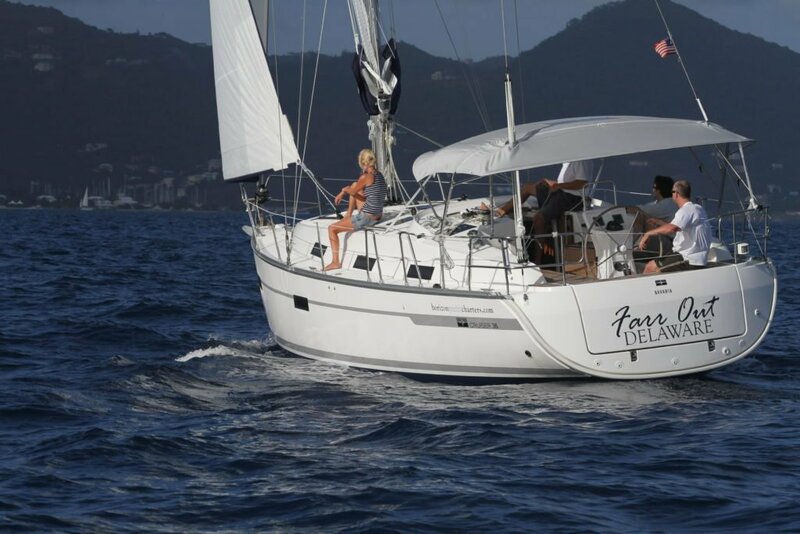 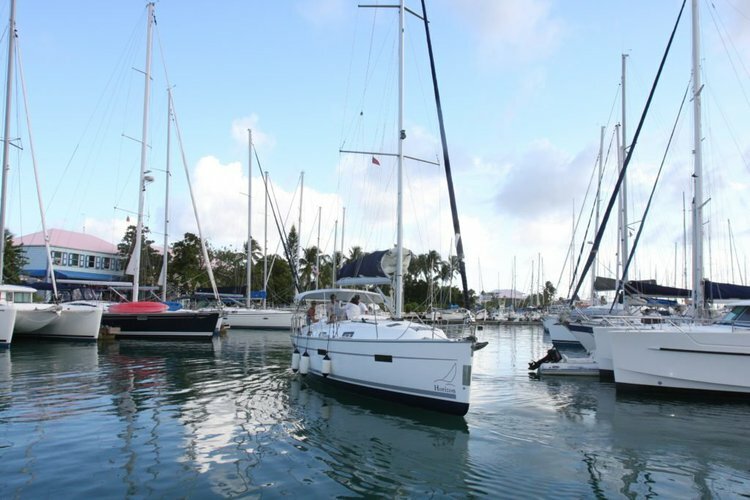 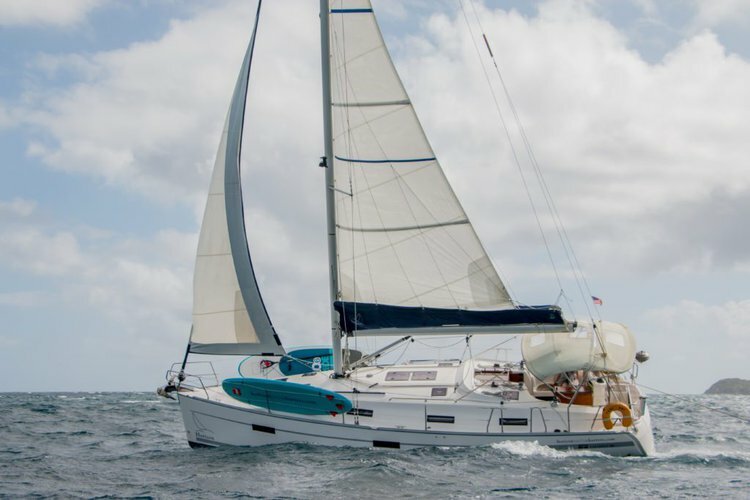 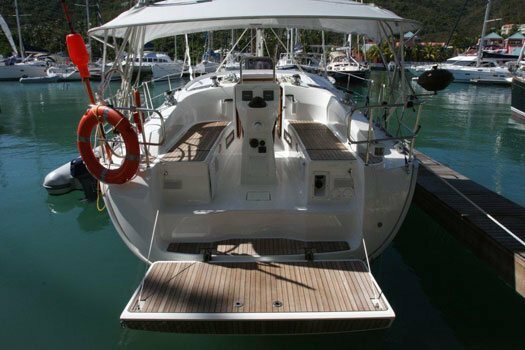 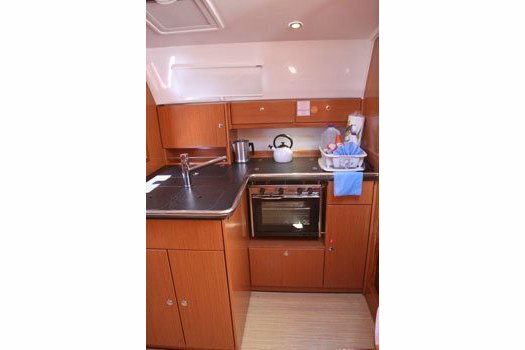 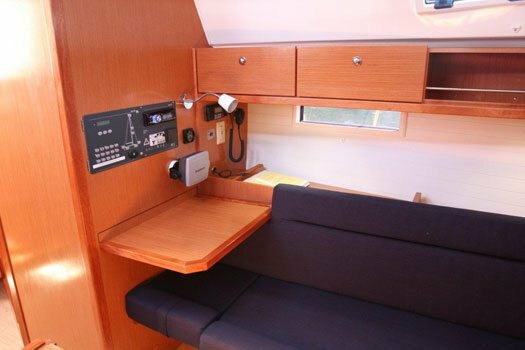 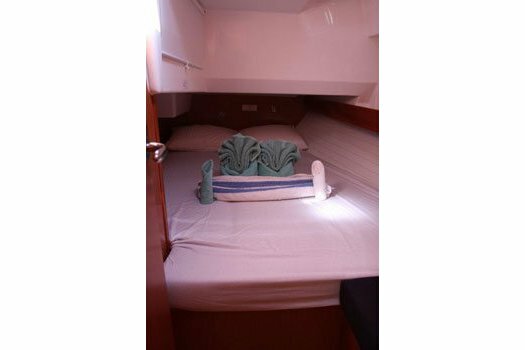 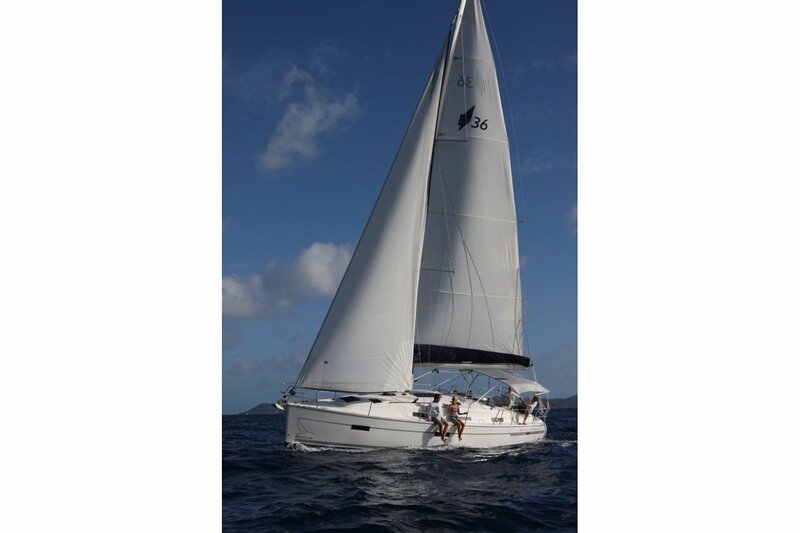 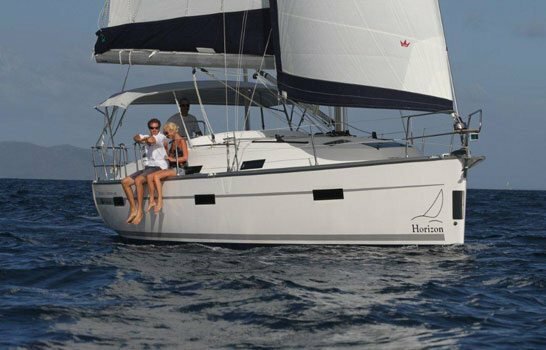 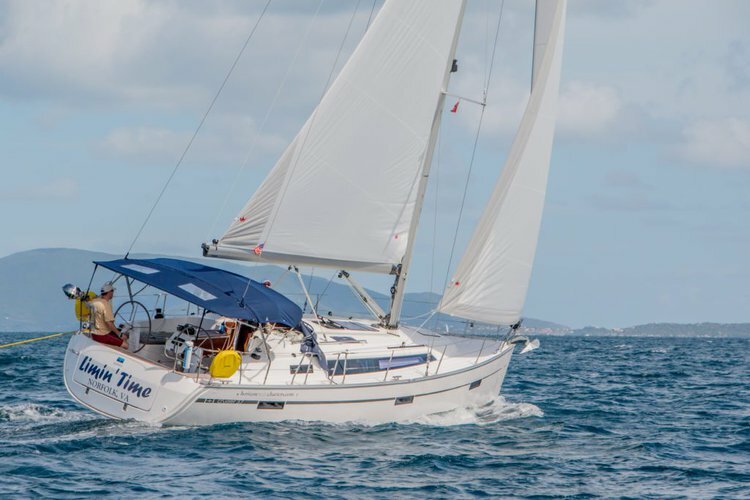 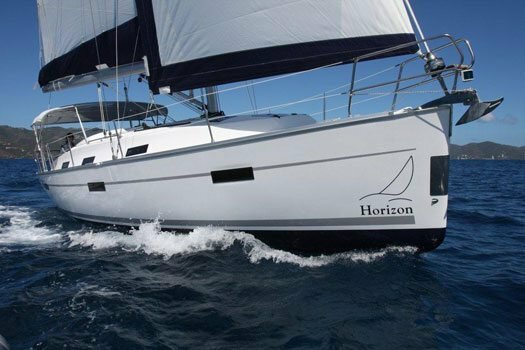 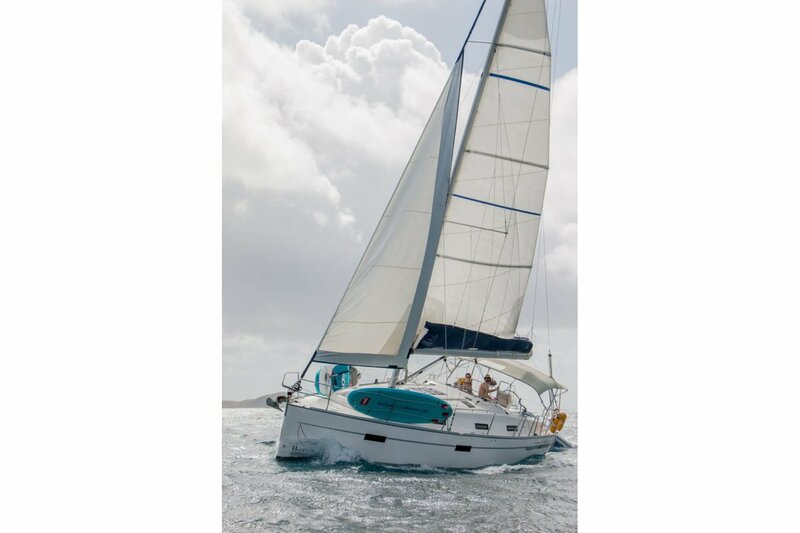 Whether you are looking for the perfect boat for your family vacation or a romantic getaway for two this amazing Bavaria 36 is capable of creating a great trip for you. 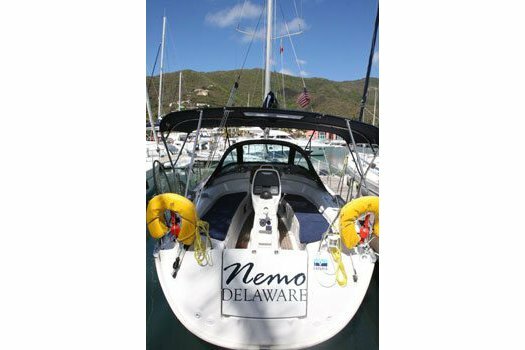 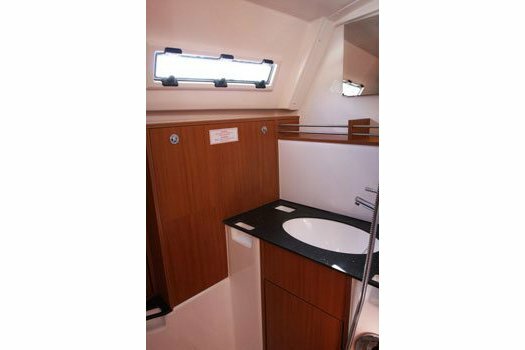 This vessel can comfortably handle 6, but is also easily handled by 2 people. 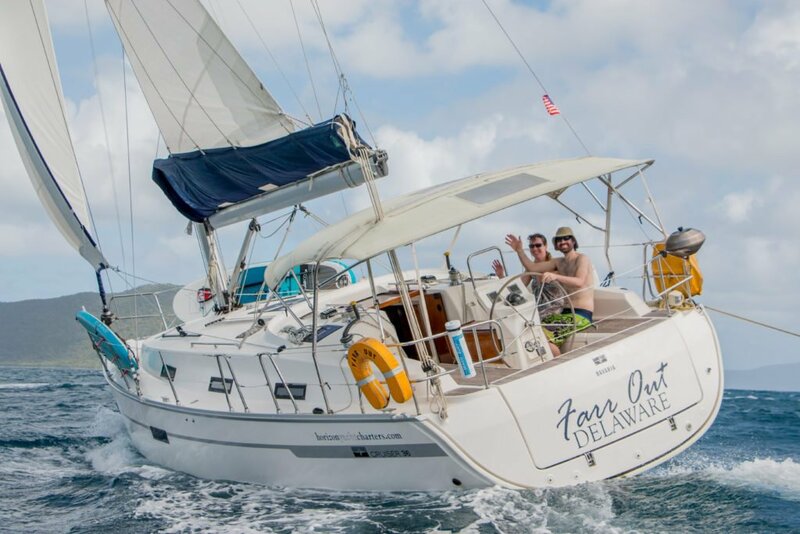 Experience the beautiful beaches and clear open waters of the British Virgin Islands. 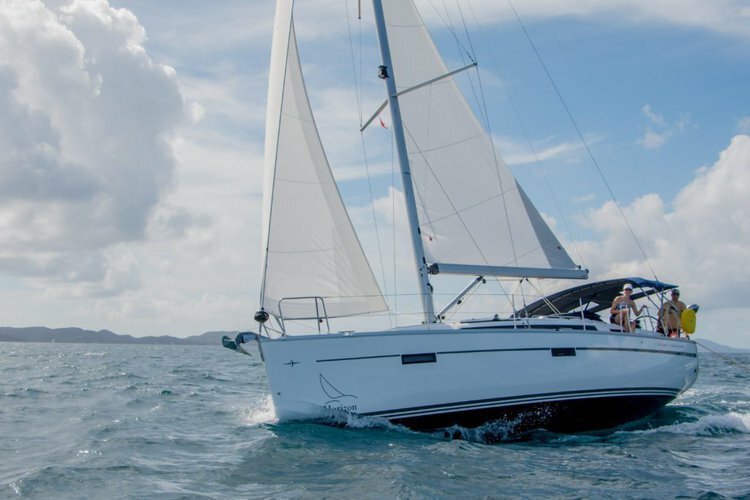 The sights you see and memories you create onboard will last a lifetime.